Everyone is really pleased with the C&EN program and partnership – the future of chemistry program and the first article were all a smashing success. 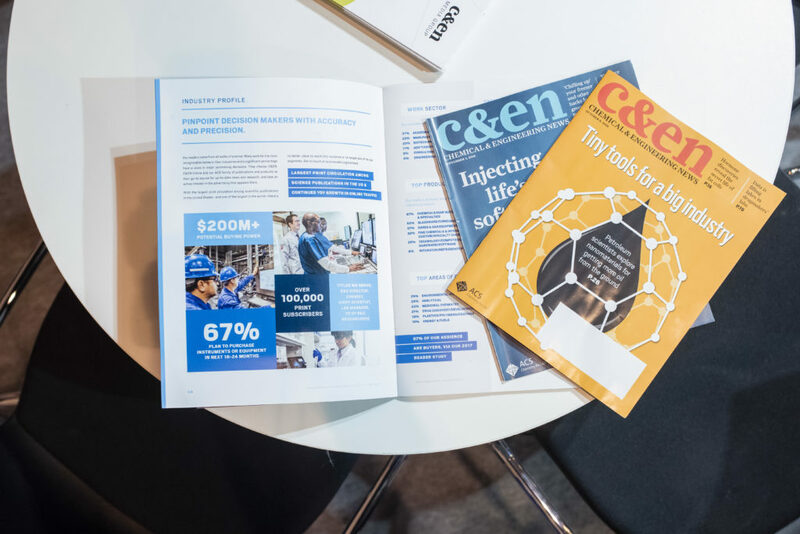 C&EN was the perfect partner as they already have access to the respective target groups and know exactly how to create and promote relevant content… to reach the desired target group in the best way possible. I need information, and an article gives it to me. It also makes me actually know what the company is all about. I think this is important for highly technical companies because their particular niche can be complex. Want to learn more about the campaigns that led to these client successes? Simply out the form below for access! Subscribe me to updates on advertising opportunities from C&EN Media Group We never sell data, and you can unsubscribe at any time.